Beretta® Px4 Storm SubCompact 9mm Semi-automatic Handgun. Big performance in an ultra-concealable package. 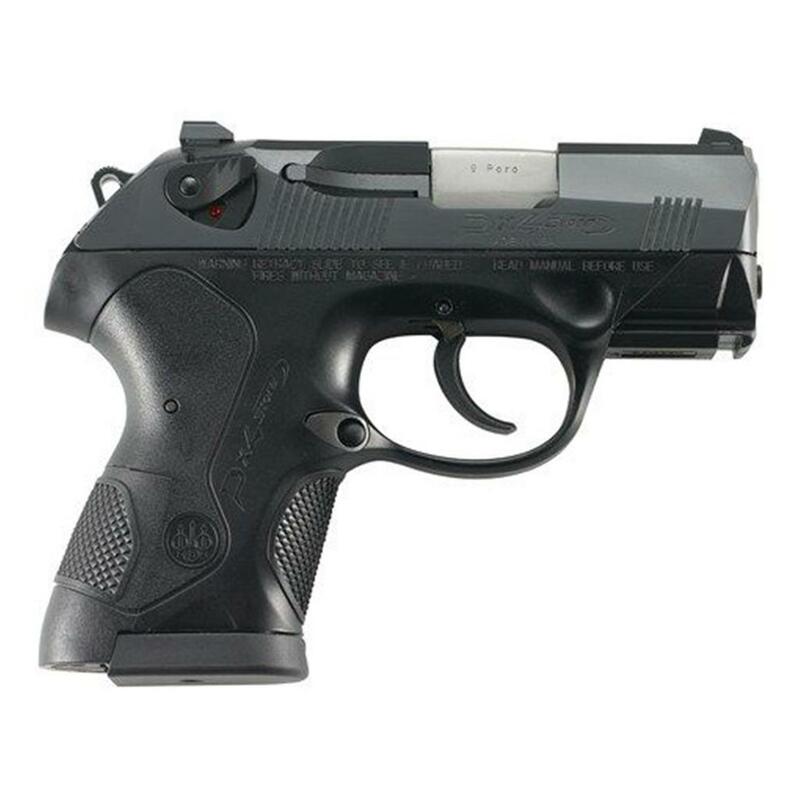 You'll be amazed at how many premium features Beretta packed into its Px4 Storm SubCompact. The built-in Picatinny rail and interchangeable backstraps make it customizable, and the tilt-breech system works with the rest of the frame to dissipate recoil to levels far below others in its class. And don't forget, all of that comes in a lightweight, easily concealable package with a width of only 1.42" that won't print. You can look, but you won't find another feature-packed pistol that's this easy to conceal. Beretta Px4 Storm SubCompact, Semi-automatic, 9mm, 3 Barrel, 13 Round Capacity is rated 5.0 out of 5 by 1. Rated 5 out of 5 by Vpings from Pings This pistol has a tilt barrel system design which reduces the recoil. The PX4 Storm Subcompact has very little recoil. Sleek and very concealable. Decocker safety combined decock and the safety is on. High quality pistol cycles every round.